We are happy that you have found our website and are interested in getting married in Iceland. With our help you can get the best memories from your unforgettable wedding day in Iceland. Let´s go on an adventure together! If you are planning to realize your dream and take the step getting married in Iceland, be prepared to get stunned by the beautiful surroundings that Iceland will show…you have seen the pictures but you haven’t felt the magic…Let us help you plan a photo and video adventure you never will forget. 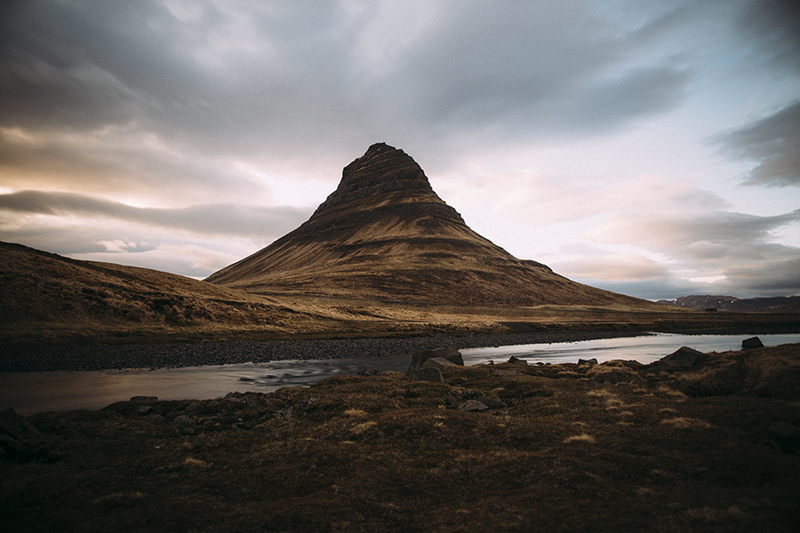 Before or after the wedding you would most likely want to explore more of Iceland as it is different in so many ways and you have traveled so far seeking for an adventure of a lifetime. Jean at Jen Reviews made a great article listing the 100 best things to do in Iceland and it has something for everyone. Go check it out and see if you get inspiration to visit the land of fire and ice. Hope to see you in Iceland soon!